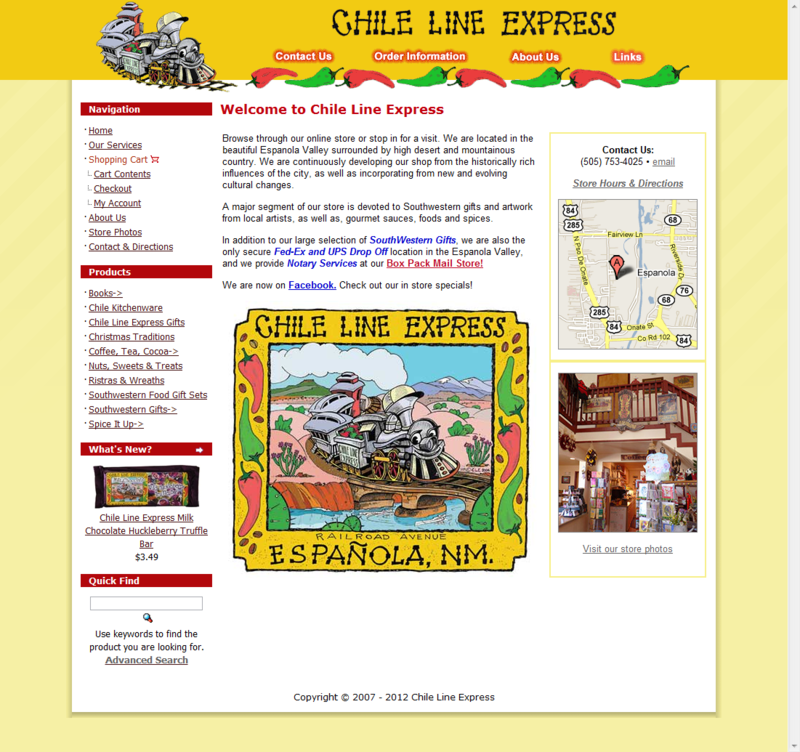 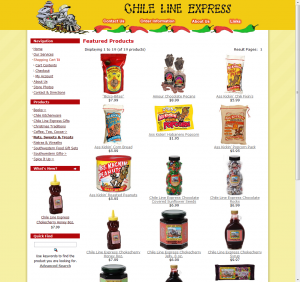 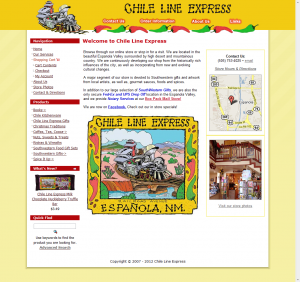 One of our osCommerce development projects, Chile Line Express, fit the mold exactly for selection of this popular e-Commerce platform. 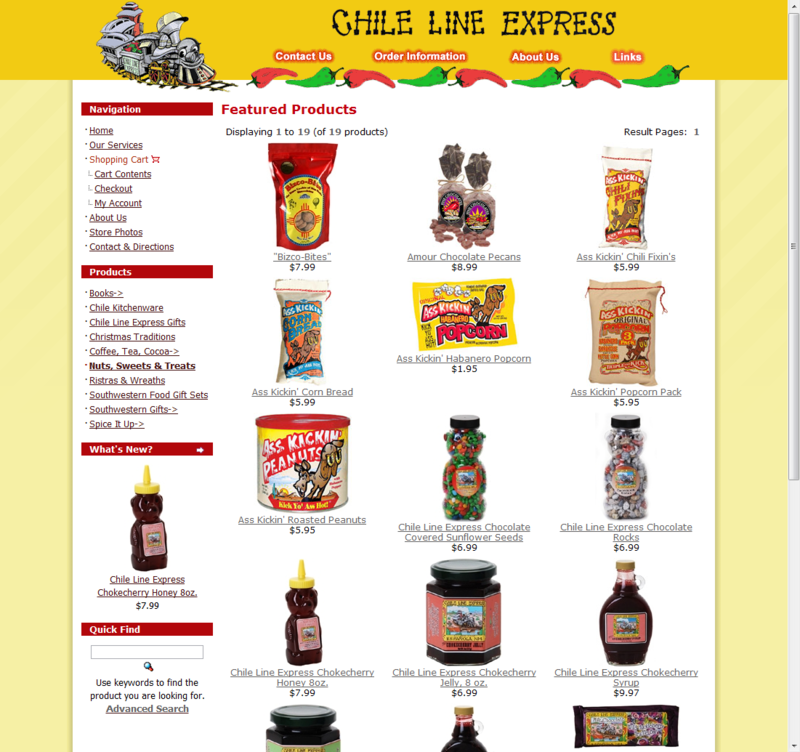 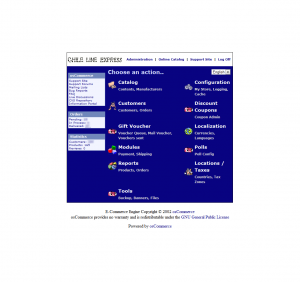 osCommerce has multiple product layout styles of which to choose. 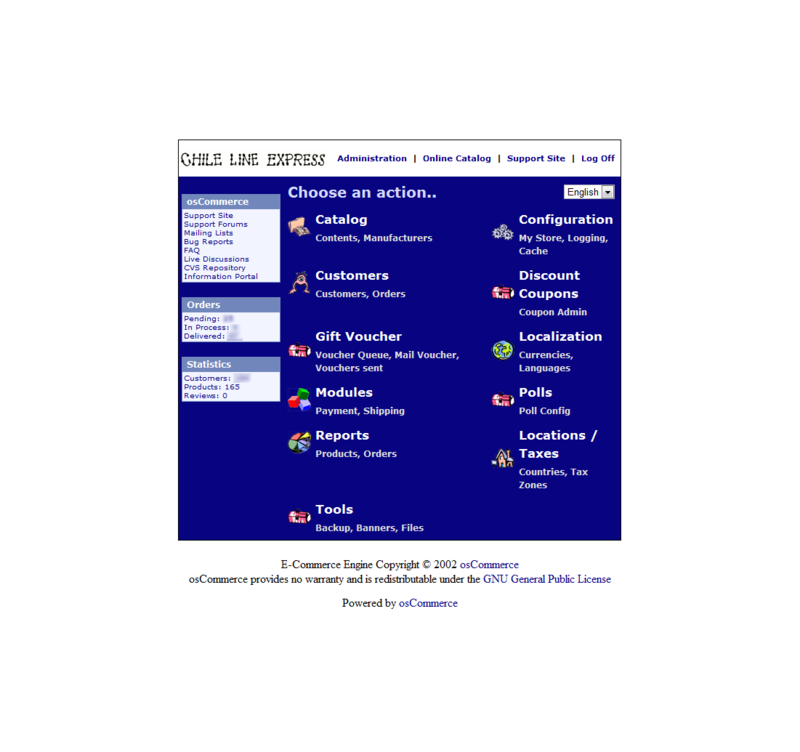 At left is one of the most simple, easiest to use by customers.